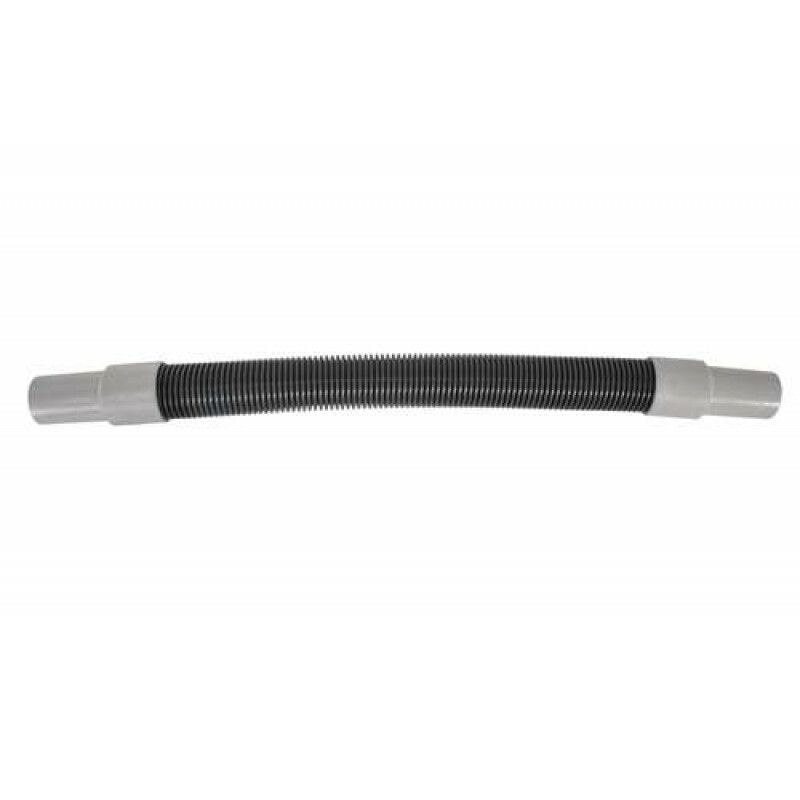 This 1.5" commercial rated carpet extractor vacuum hose can be ordered in any length you need (15', 25' or 50'). Each hose comes with cuffs screwed onto each end that are compatible with portable box extractors and truck mount units. 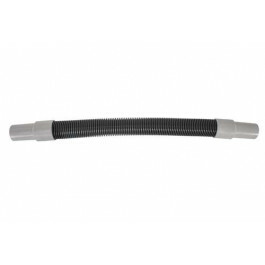 If you need it, we also have a configurable solution line available that can be purchased in the same lengths and paired with this vacuum hose. For other cleaning options that can attach to this solution, please take a look at our full line of carpet cleaning accessories & tools. Customers who were interested in the Vacuum Hose with Cuffs - 1.5" Diameter (15', 25' or 50' lengths) were also interested in the following items. 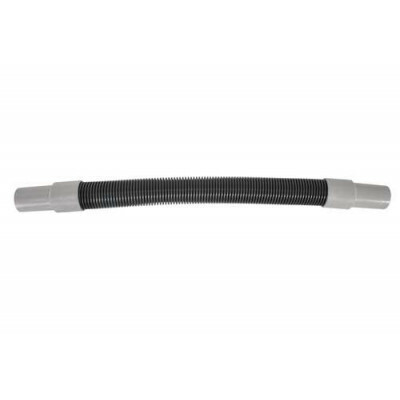 This is a review for the Vacuum Hose with Cuffs - 1.5" Diameter (15', 25' or 50' lengths).